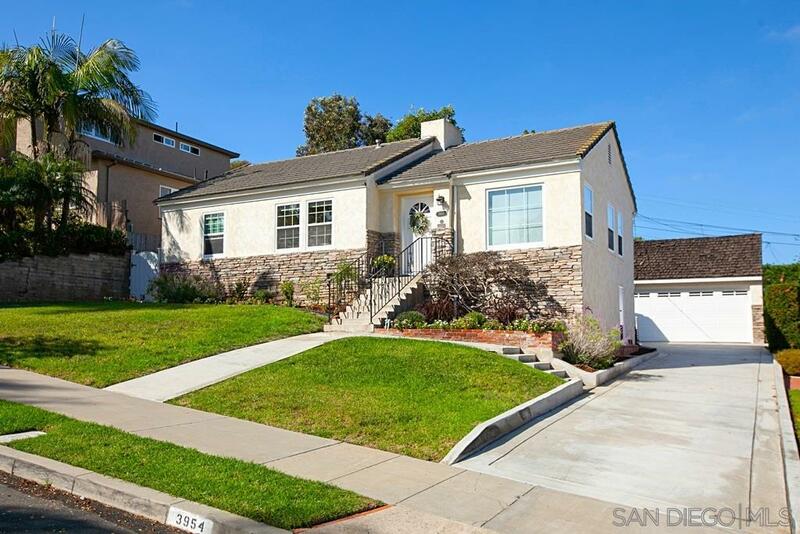 Point Loma Heights Beauty - Welcome to your future home and lasting memories! This traditional updated 3BR/1BA home features hardwood floors, freshly painted interior, air conditioning and a two-car detached garage with off-street parking. The terraced lot and gardens include a private patio area designed for entertaining. The home is conveniently located in the vicinity of vibrant Downtown San Diego, Liberty Station, beaches and bay.